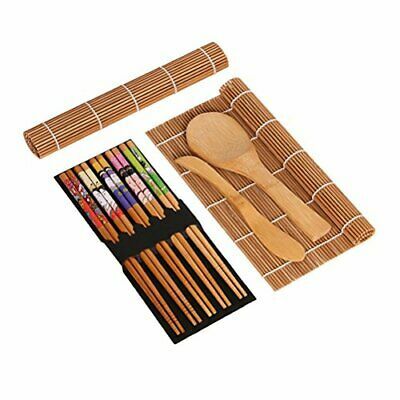 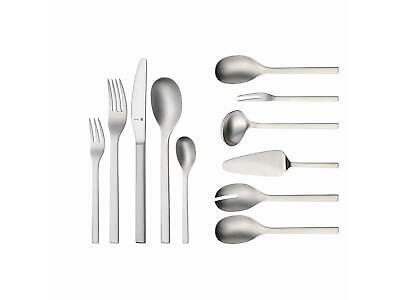 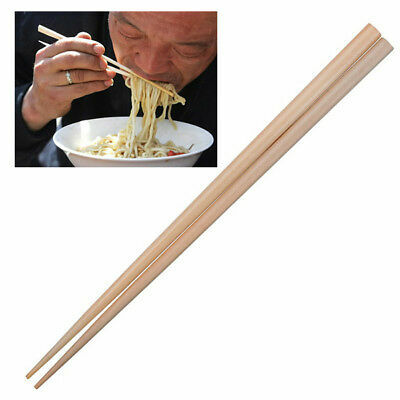 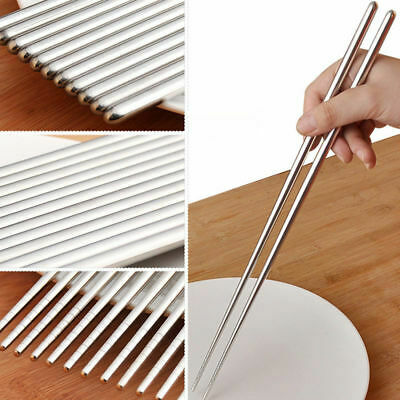 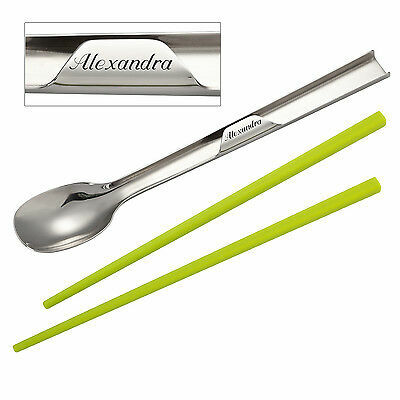 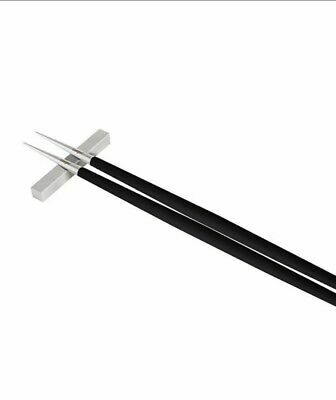 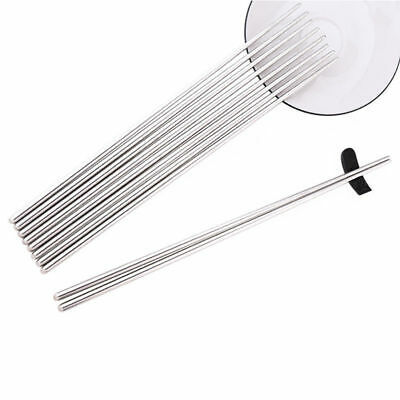 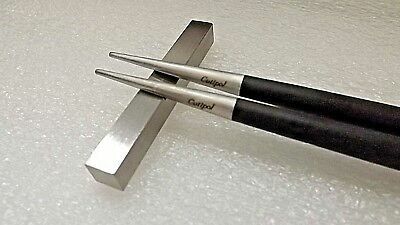 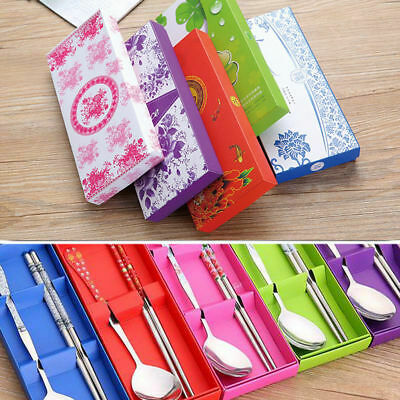 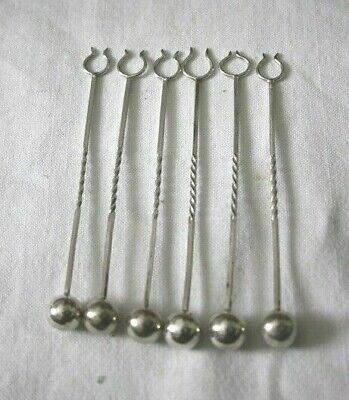 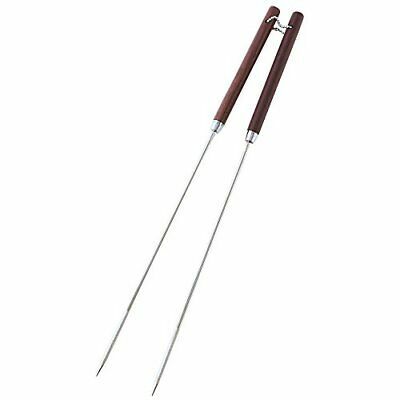 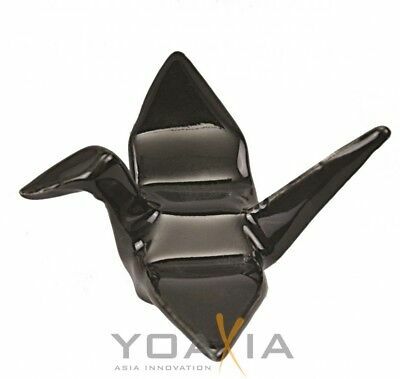 UK Korean Spoon with FREE Chopsticks Set Stainless Steel Tableware Stylish GIFT. 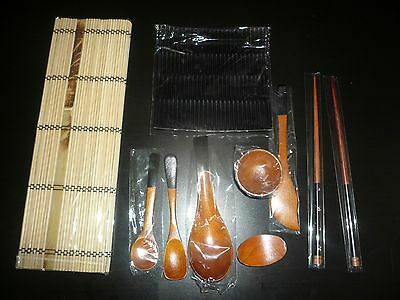 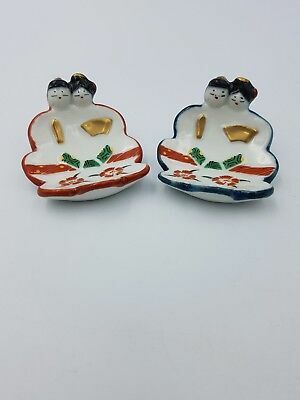 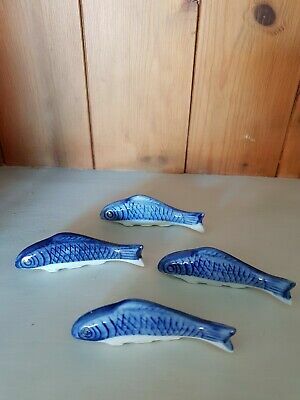 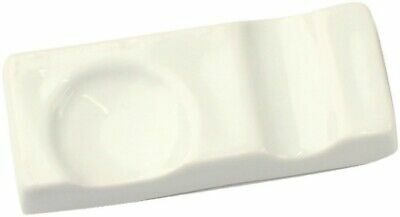 Preciosos sets estuche de palillos chinos y cubiertos en cerámica esmaltada. 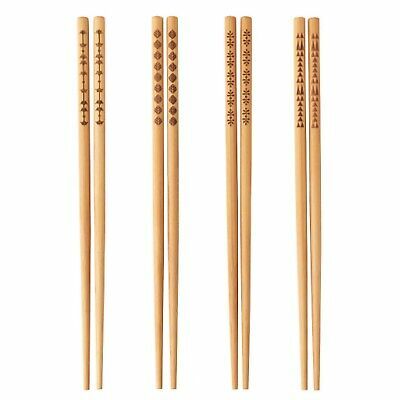 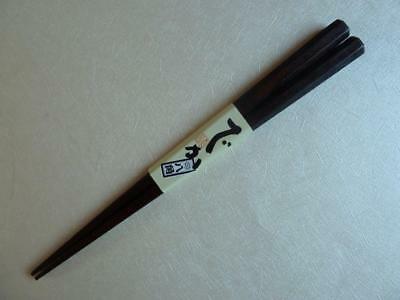 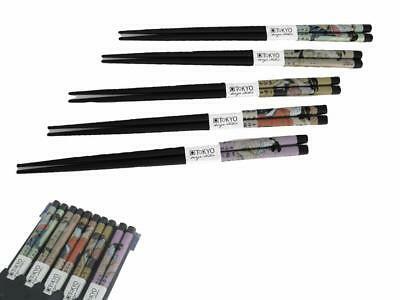 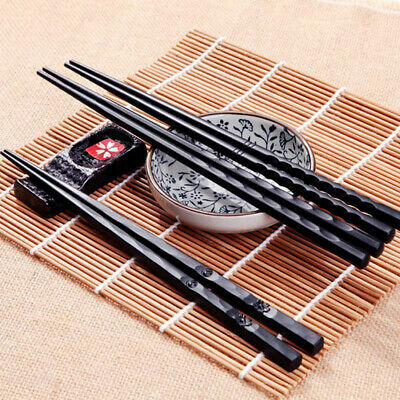 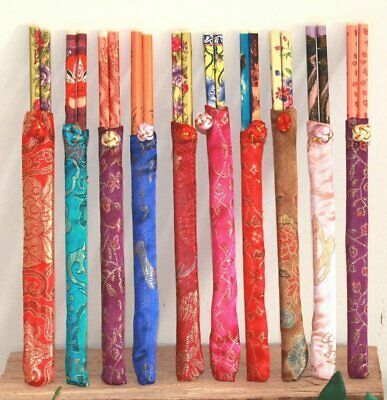 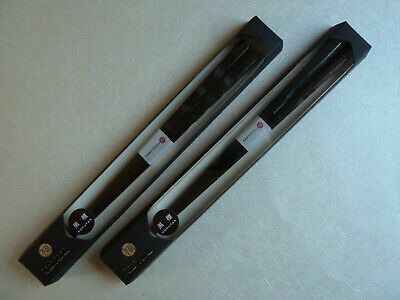 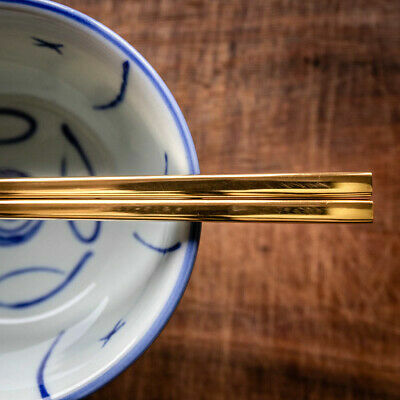 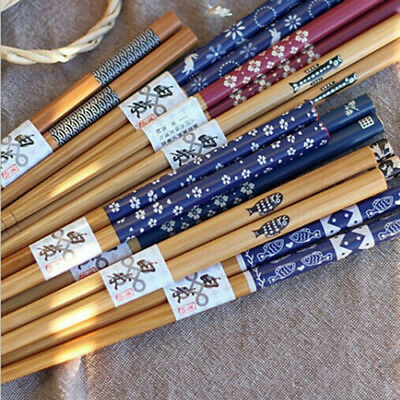 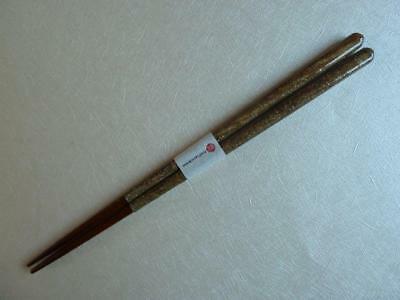 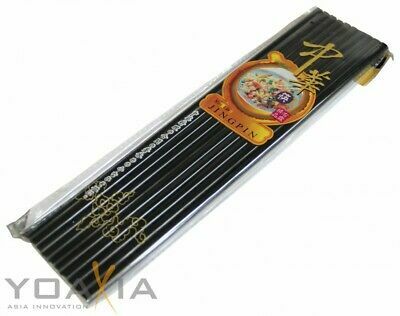 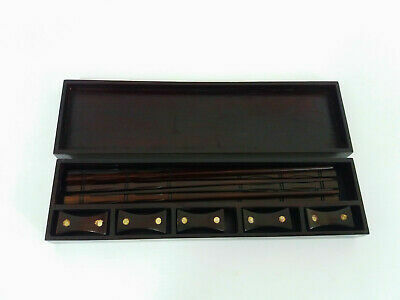 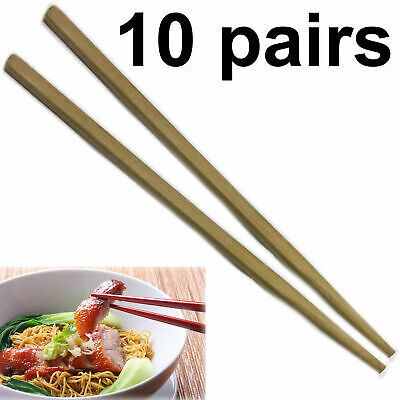 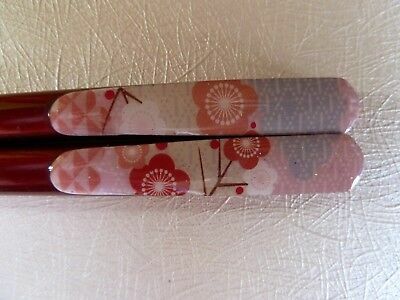 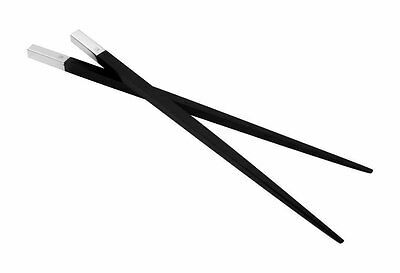 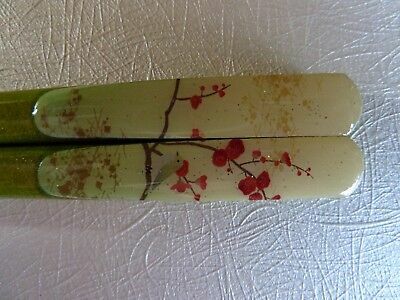 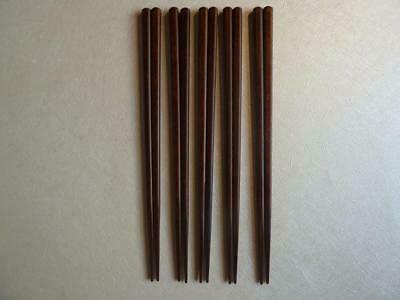 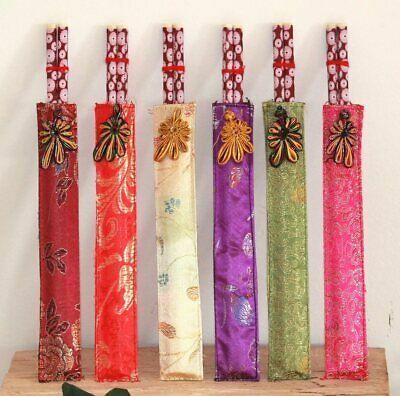 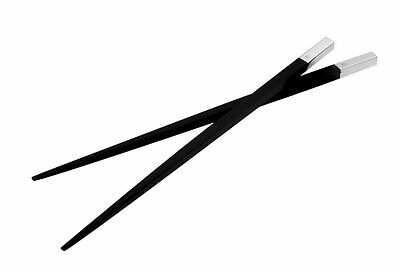 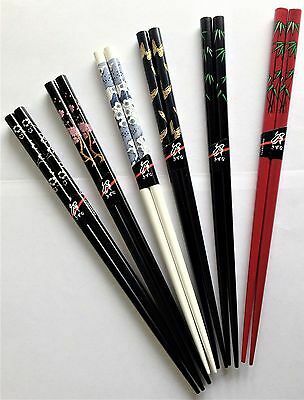 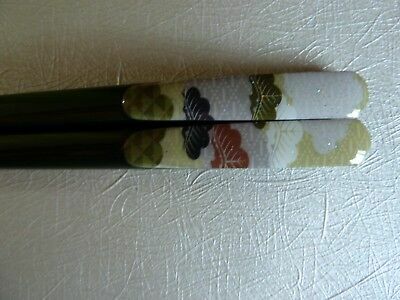 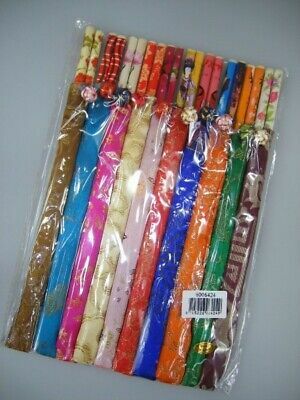 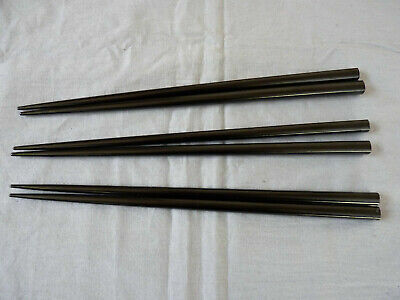 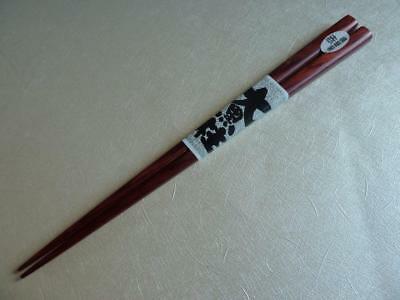 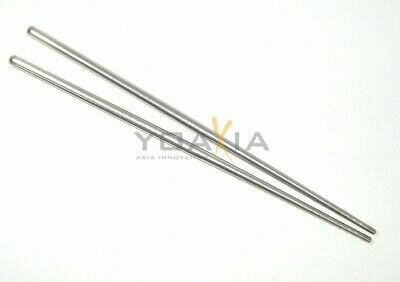 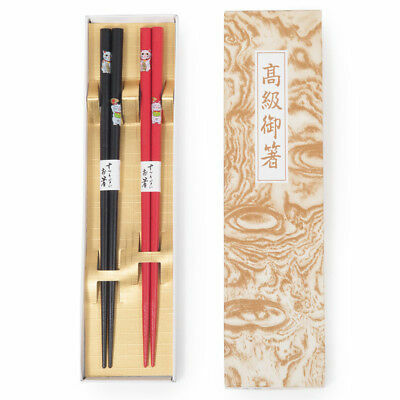 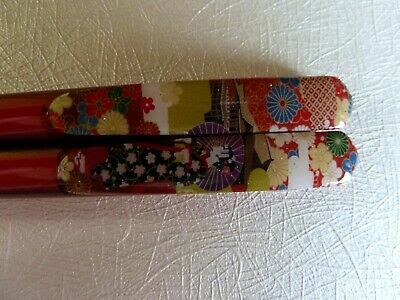 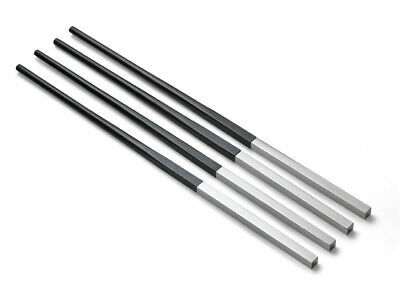 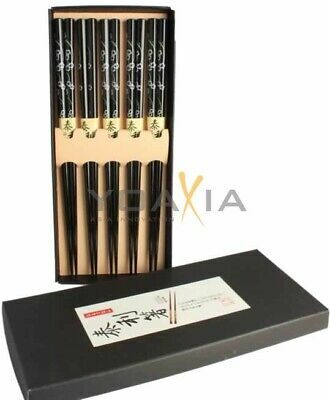 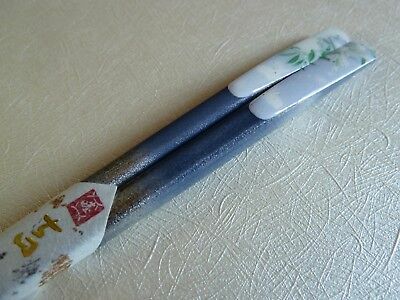 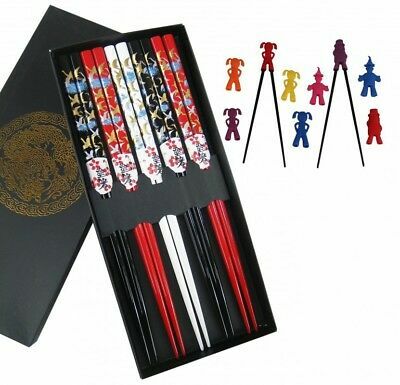 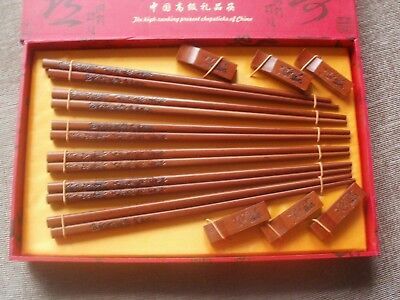 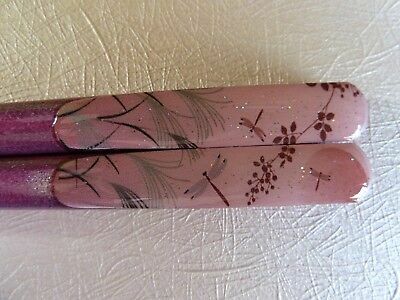 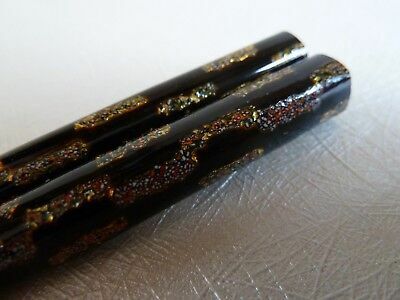 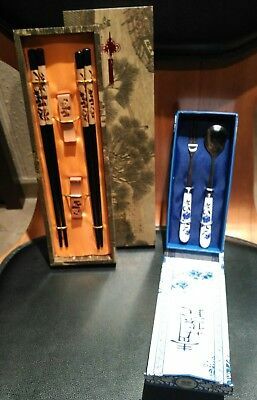 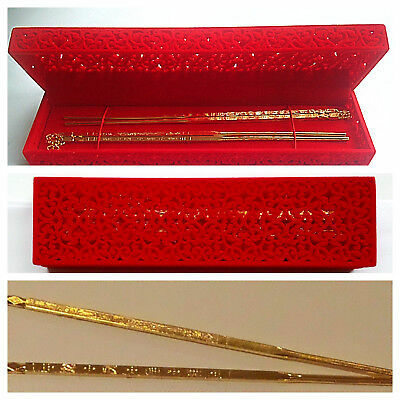 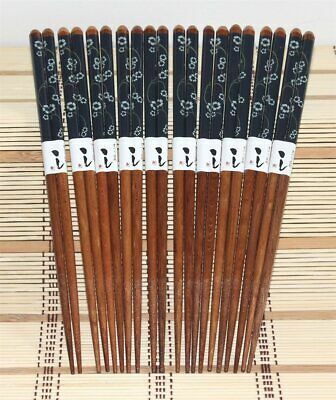 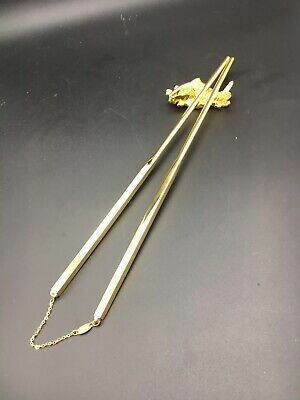 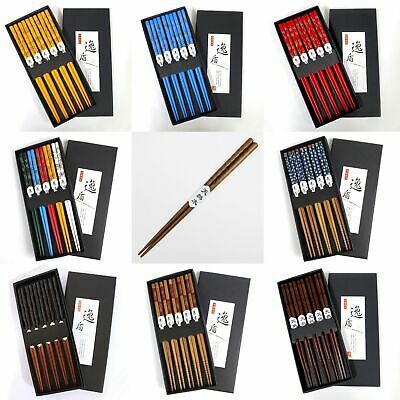 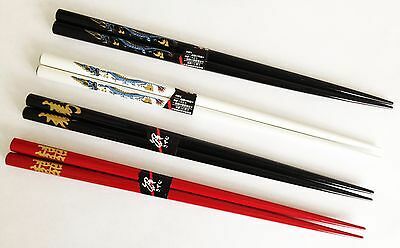 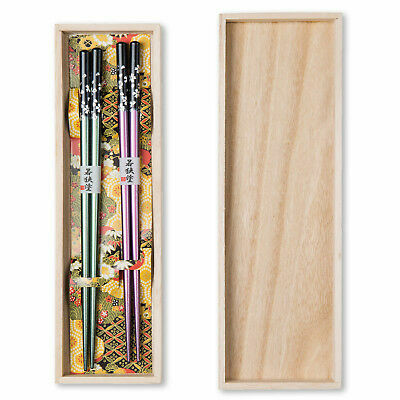 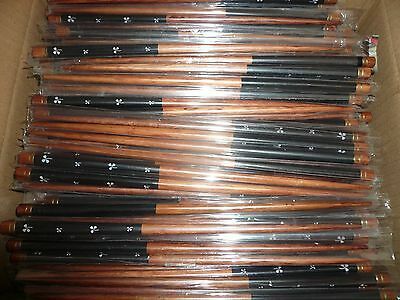 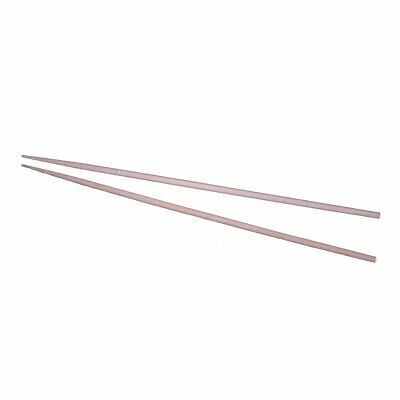 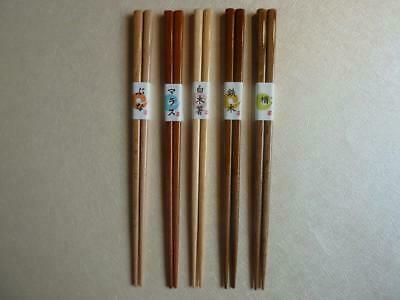 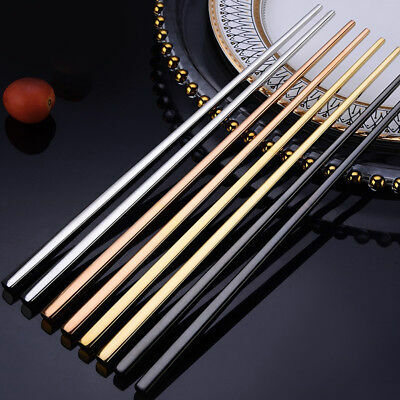 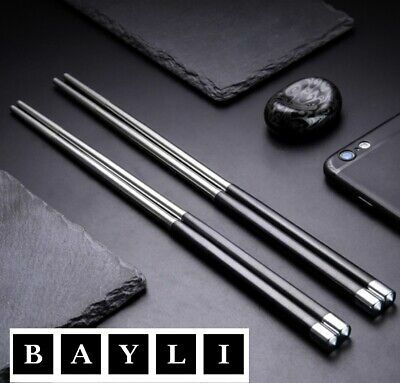 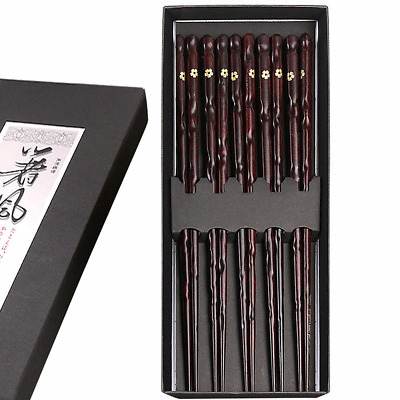 Real Chinese Chopsticks - 4 Separate Stunning Designs Available + Complete Set! 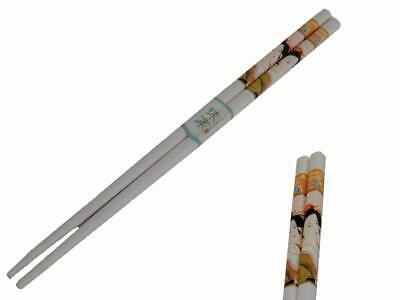 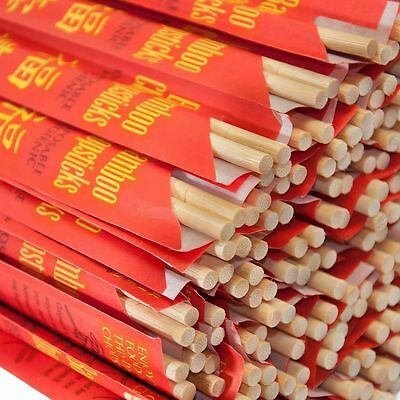 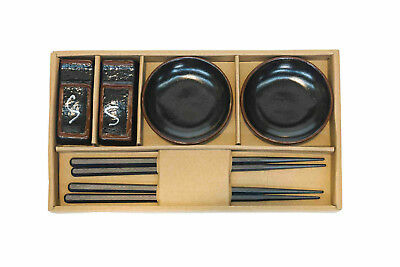 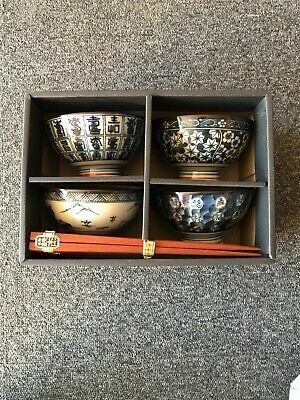 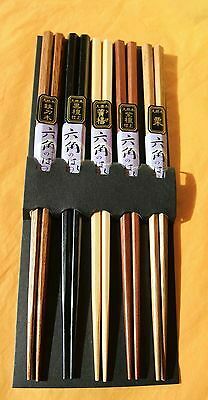 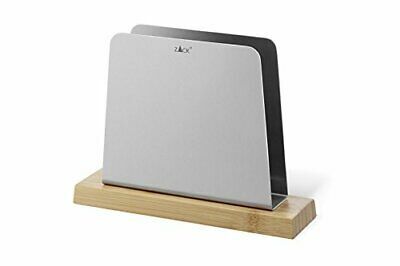 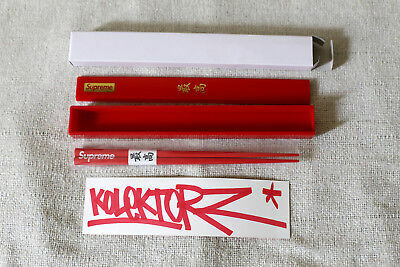 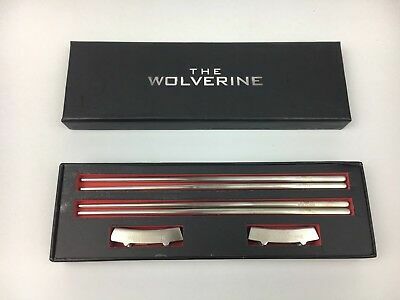 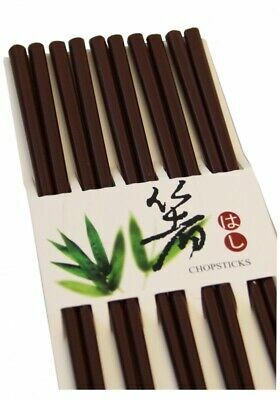 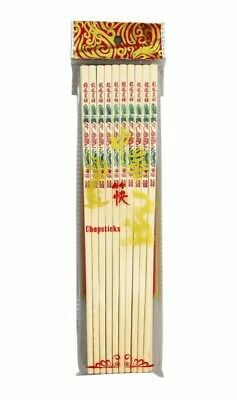 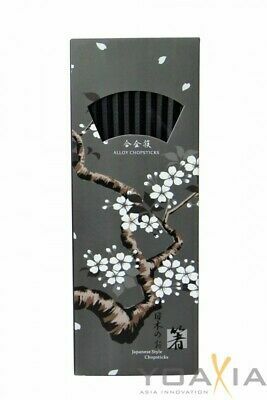 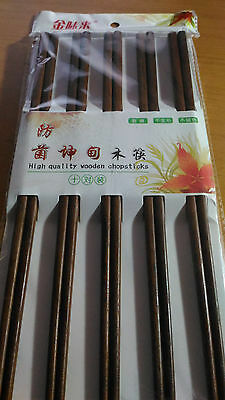 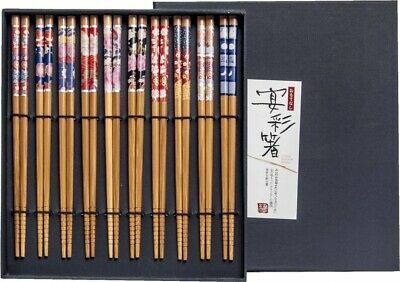 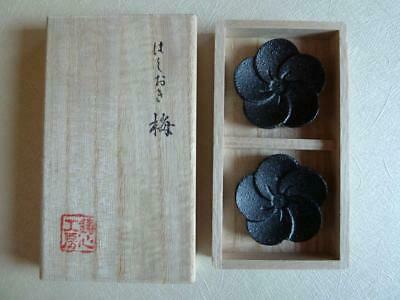 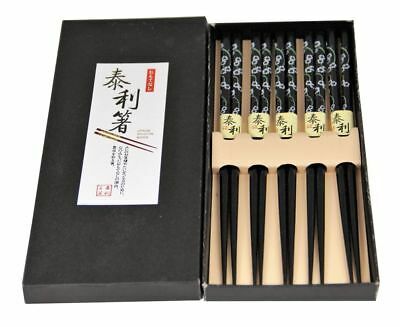 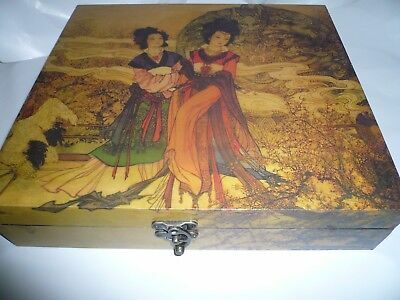 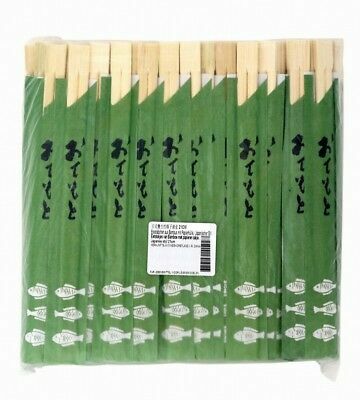 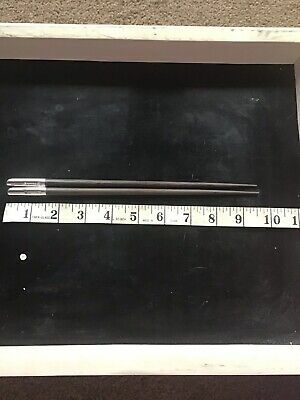 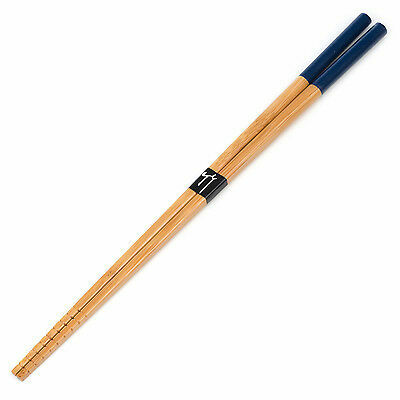 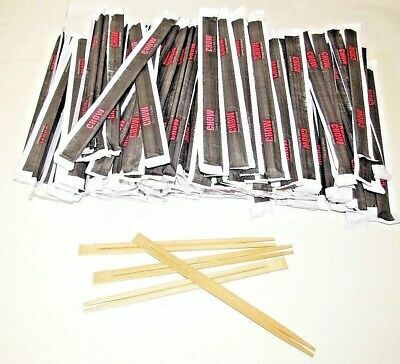 chop sticks box set New.